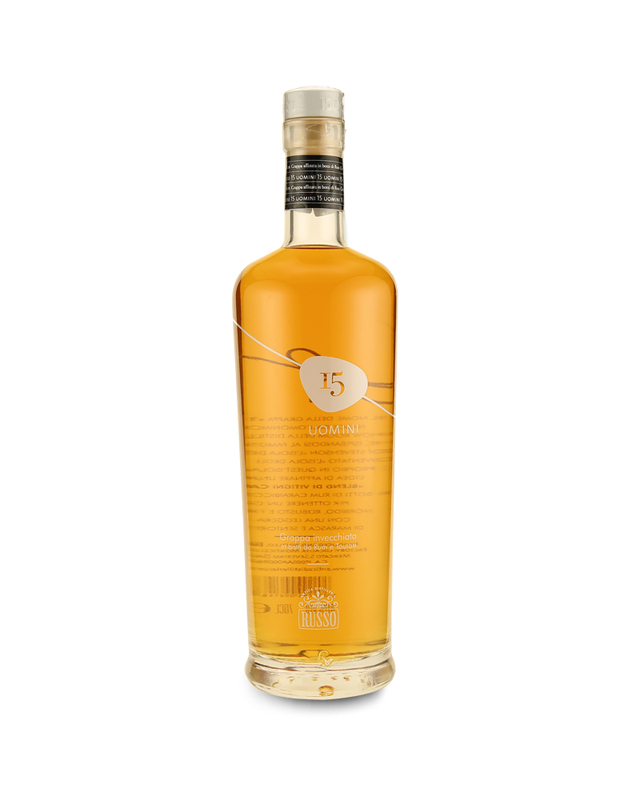 Italy is known to produce some of the most renowned liquors, with Grappa in Italy being akin to Whisky in Scotland. 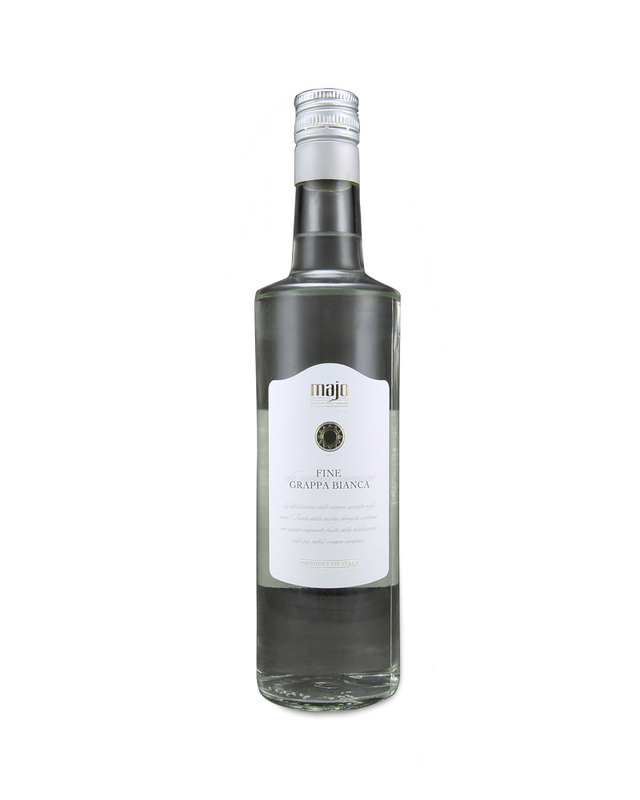 The surprisingly-high alcohol content of Grappa made it a staple for Italian farmers of the middle ages, who depended on it to keep warm during winter season. 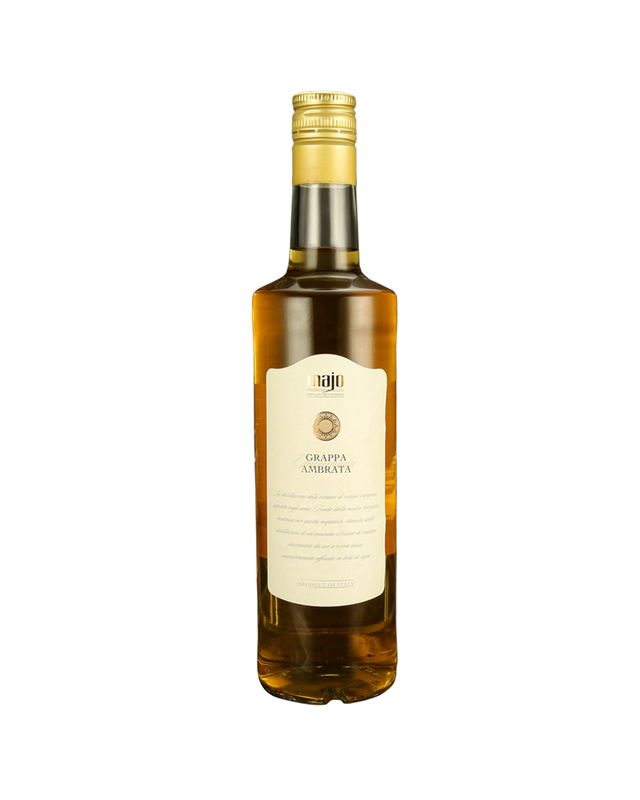 Grappa is a distilled drink usually created from pomace, which is known to carry hints of caramel, in the midst of an intense herbaceous flavor similar to grapes. 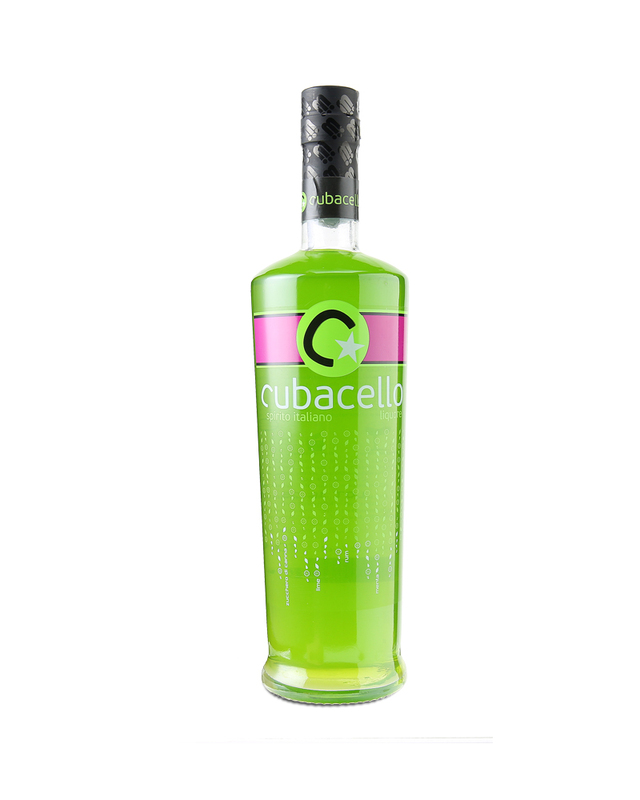 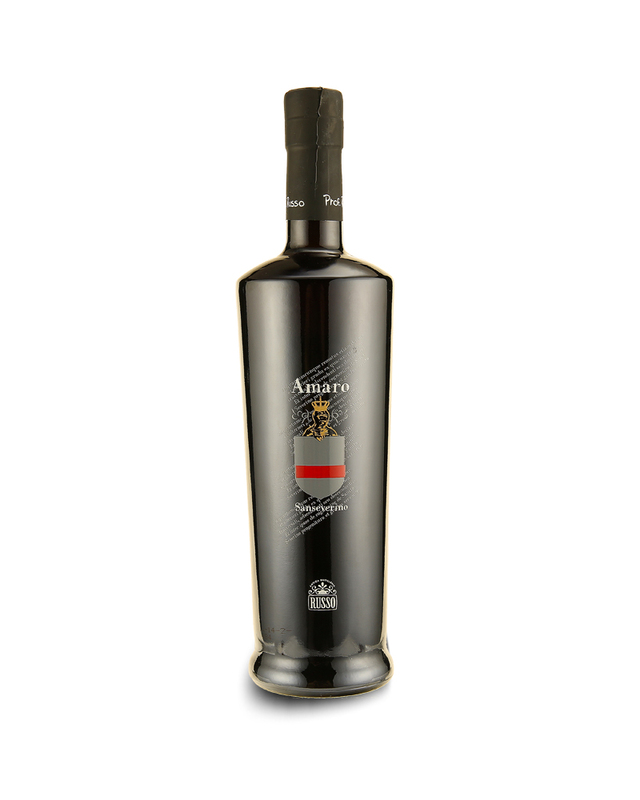 There’s also Sambuca, which is crafted by infusing witch elder bush and liquorice, enhancing it with the sweet taste with sugar, and spicing it up with a mixture of herbs and spices. 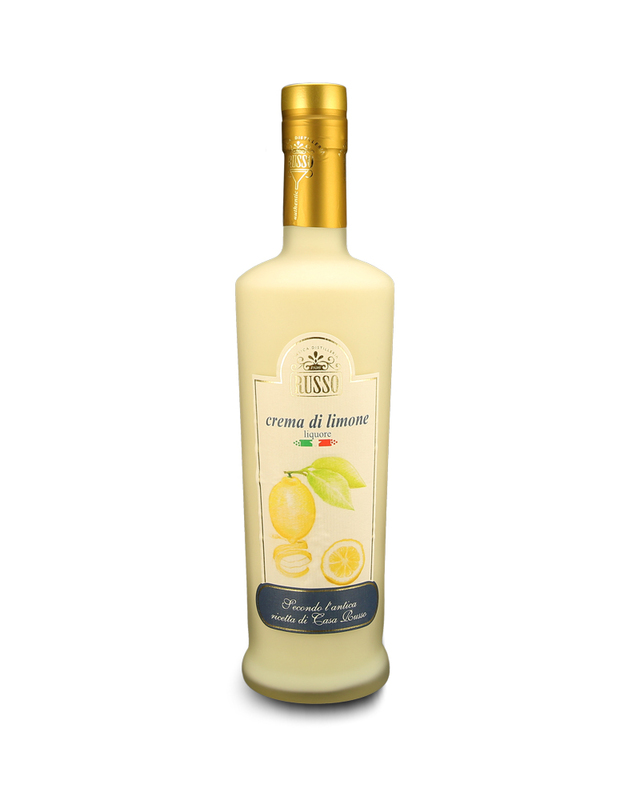 Limoncello, on the other hand, is created by immersing lemon zest or peels without the pith into grain alcohol, until their oil releases. 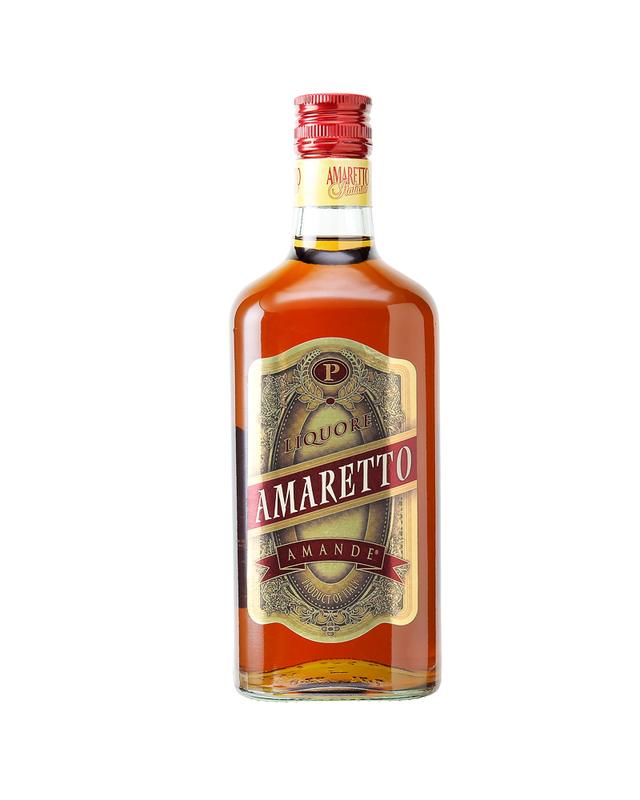 All these splendid Italian liquors can be obtained at Carecci, which is renowned for being a Singapore hard liquor shop. 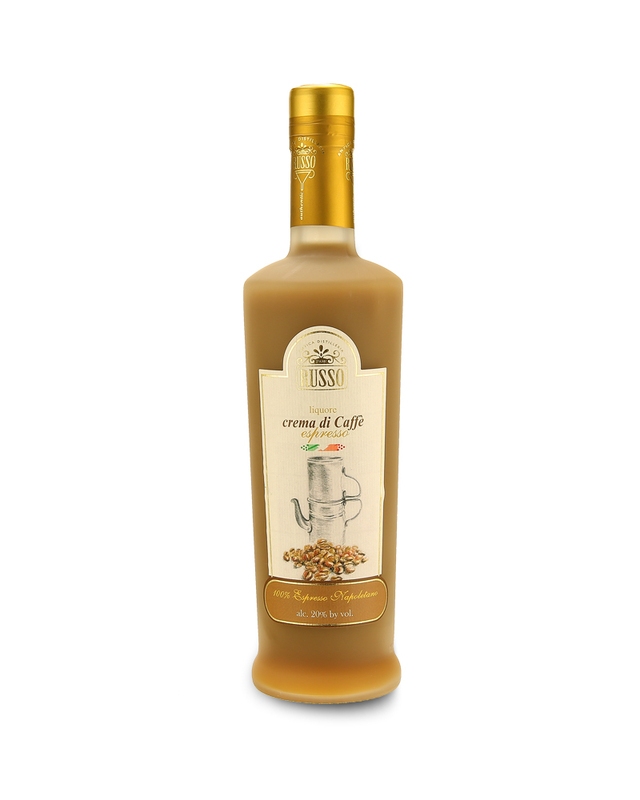 View cart “Coffee Cream Liqueur – Russo” has been added to your cart.